New Hampshire in the autumn is absolutely stunning. Not only are the leaves magnificent colors, but the mountains mean that we can see miles and miles of leaves that have turned gold, red, and orange. 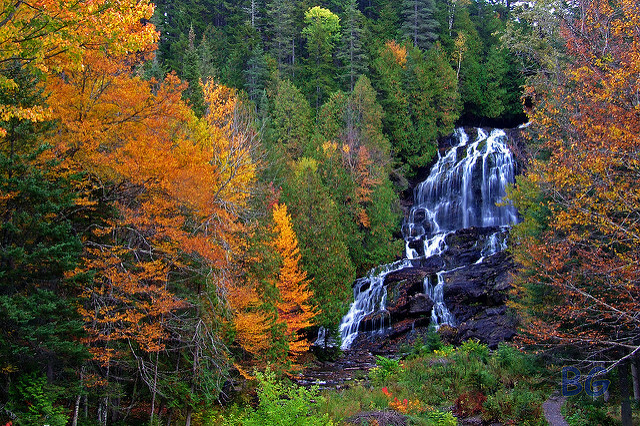 Fall is the perfect time to head to the state’s often overlooked great north woods. 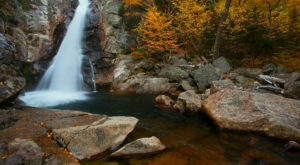 This New Hampshire fall foliage road trip will take you to some of the most beautiful areas in New Hampshire, made even more gorgeous by the fall colors. 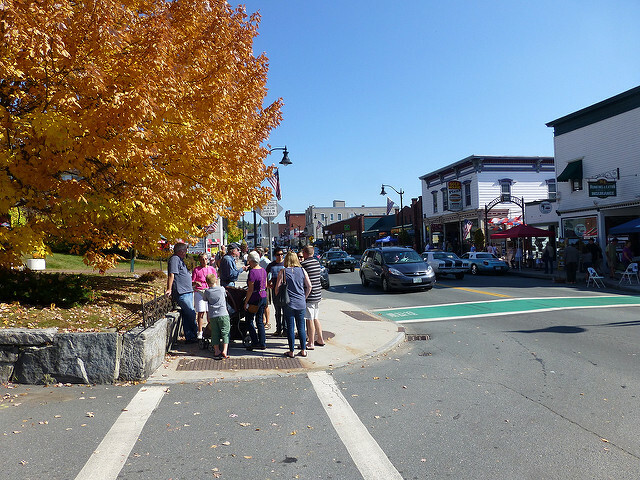 This trip starts in Littleton, one of the largest towns that you'll see on the trip. 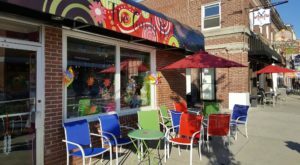 There are plenty of options for food and treats (included one Chutters, one of the biggest candy stores in the state). Enjoy Littleton, and then get ready to hit the road! Head East on NH Route 116 to Route 2 East, heading toward Gorham. Take your time - these back roads are stunning! 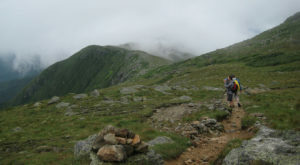 Gorham is home to Mount Washington, the tallest mountain in the state. 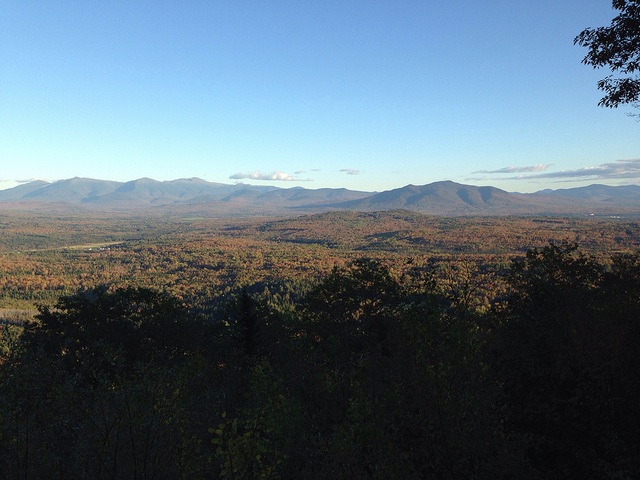 If you detour slightly south you can drive to the top to see the foliage from a bird's eye view. However, there are also plenty of stunning options at lower elevation, including Moose Brook State Park. 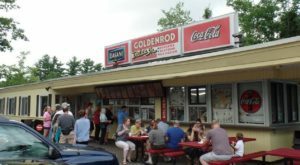 Headed north on NH-16, you'll come next to the town of Milan. If you're making this a longer trip, be sure to check out the yurt camping at Milan Hill State Park! 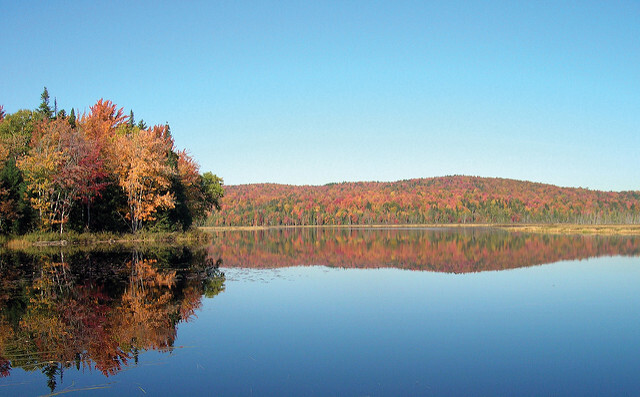 In the town of Errol, you must stop at Umbagog lake State Park. Here you can rent kayaks and canoes to see stunning foliage from the water! 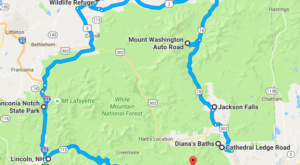 From Errol, take NH-26 West to Dixville Notch. 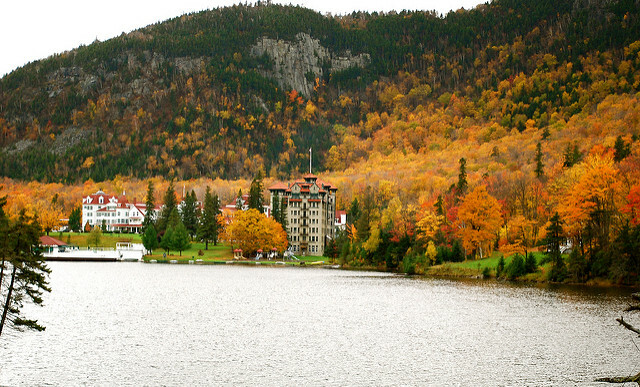 Here the stunning Balsams resort, although not currently open, provides a beautiful photo opportunity with the foliage. 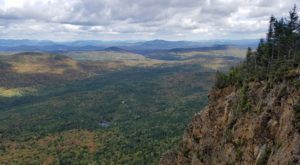 If you're up for a hike climb to the top of Table Rock to see Dixville Notch from the air. 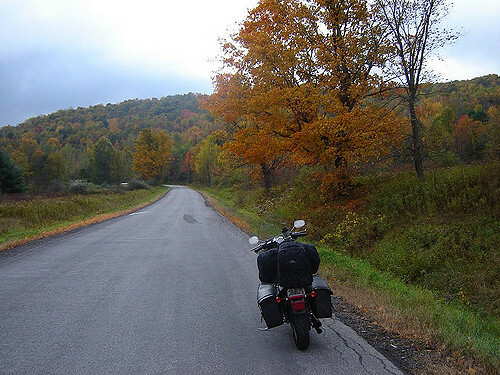 Continuing west, you'll come to Colebrook, home to the beautiful Beaver Falls. Not only is this waterfall stunning, but it's fully viewable from the roadside, meaning anyone can enjoy its splendor. 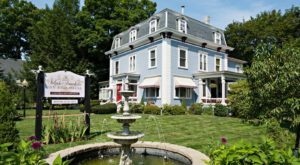 Your trip ends in the town of Lancaster, which gives sweeping views of the Presidential Range to the south. 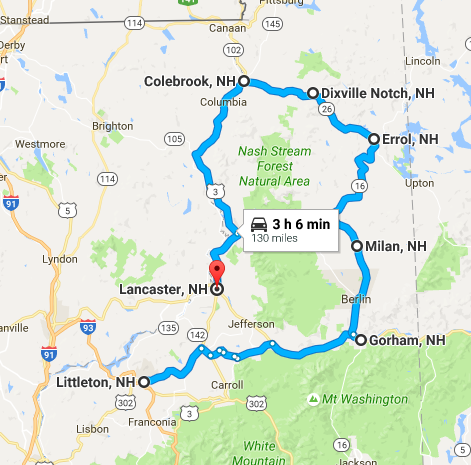 From Lancaster you can go west into Vermont, South to interstate 93, or south-east into the White Mountain National Forest. 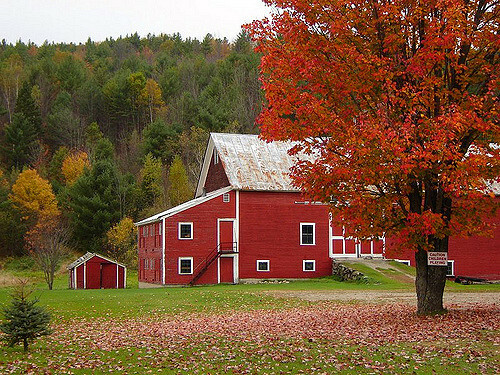 Would you take this fall foliage road trip through New Hampshire? Looking for more fall fun? 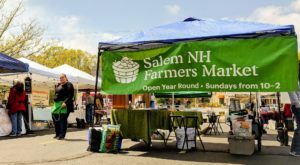 Check out these unique fall festivals that you’ll only find in New Hampshire! Kelly Burch is a freelance writer from New Hampshire. She shares stories of travel, adventure and anything else that catches her interest.